It's easy to praise God when things in your life are going well, but what about the other times? What happens when mountaintop experiences cascade into seasons of struggling in the valley? God desires for us to pour out our hearts to Him, whether in joy or pain. But many of us don't feel right expressing our anger, frustration, and sadness in prayer. Our personal worship experience is not complete unless we understand the lost language of lament. From Job to David to Christ, men and women of the Bible understood the importance of pouring one's heart out to the Father. Examine their stories and expand your definition of worship. Let your pain, questions, and sorrow resound with praise to a God who is moved by your tears. 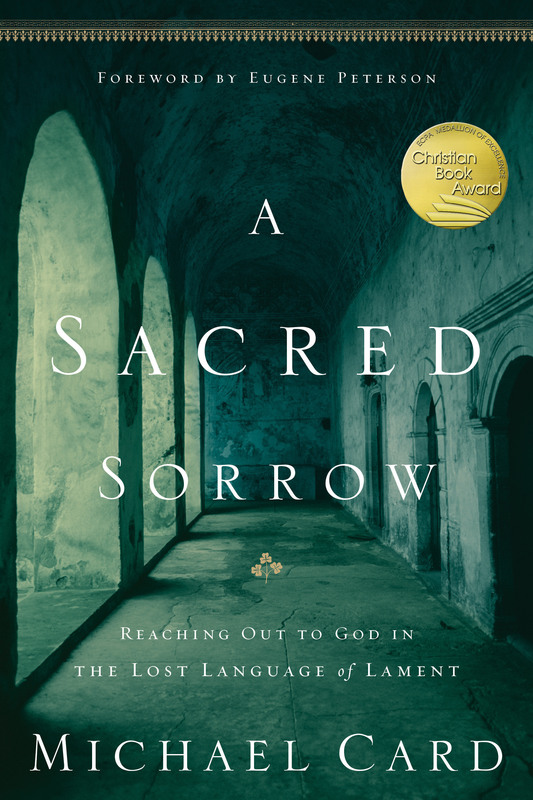 A Sacred Sorrow by Eddie Broussard; Michael Card was published by Navpress in February 2005 and is our 26049th best seller. The ISBN for A Sacred Sorrow is 9781576836675. Be the first to review A Sacred Sorrow! Got a question? No problem! Just click here to ask us about A Sacred Sorrow.